While almost all Americans face the burden of needing to pack up and relocate from time to time, few people become as expert at transitioning than the men and women of the military. Often required to pack up and move on short notice, military personnel often take the experience in stride, while the rest of us spend weeks or even months agonizing over the process. However, for even the most seasoned veteran, the real challenge in making a move successful is knowing how to transport an automobile safely, efficiently, and without breaking the budget. Particularly if you’re being deployed to an overseas destination, it’s important to know that your vehicle will be delivered safely and waiting for you upon your return. Fortunately, with a little bit of perseverance and ingenuity, you can get the quality service you want in a military vehicle shipping service at affordable prices, guaranteed to leave you smiling. Not all military transport services are created equal, and while some are clearly better than others, the best is not always the most affordable. 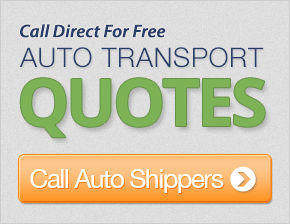 Before deciding upon the automobile shipping service that’s right for you, it pays to get quotes from 5-7 local transport companies. As a rule, it’s a good idea to discard both the highest and the lowest estimates, and investigate the quote that’s firmly in the middle. That way, you’ll easily avoid both companies that provide lowball auto transport estimates that don’t cover essential services, as well as the military shippers looking to charge the highest possible price. Always inquire about military discounts. Most companies have the utmost respect for the men and women that serve our country, and military auto transport services are no exception. In fact, most understand the power of word of mouth, and that once they’ve built a reputation as being friendly, honest, and reliable amongst military personnel, business can skyrocket. If a company doesn’t offer you a military discount, don’t be afraid to ask: 10-20% is the standard in the industry today. 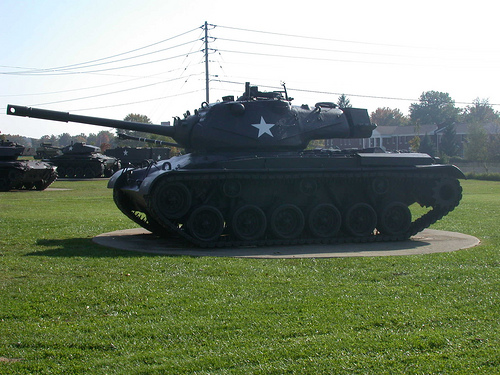 Military folks are pretty mobile, so there’s a good chance that just about everyone you know will have needed the help of a military vehicle shipping service at one time or another. Word of mouth is one of the most powerful marketing tools there is, and, while it still pays to investigate, a vehicle shipping company that boasts multiple satisfied customers is a better bet than a brand-new, fly-by-night operation. Making a huge life transition is never an easy process, but it’s far more bearable when you know that the basics, like the car shipping process, are being taken care of. Choose wisely, and your car will arrive safe and sound, and be waiting for you, wherever you may be.